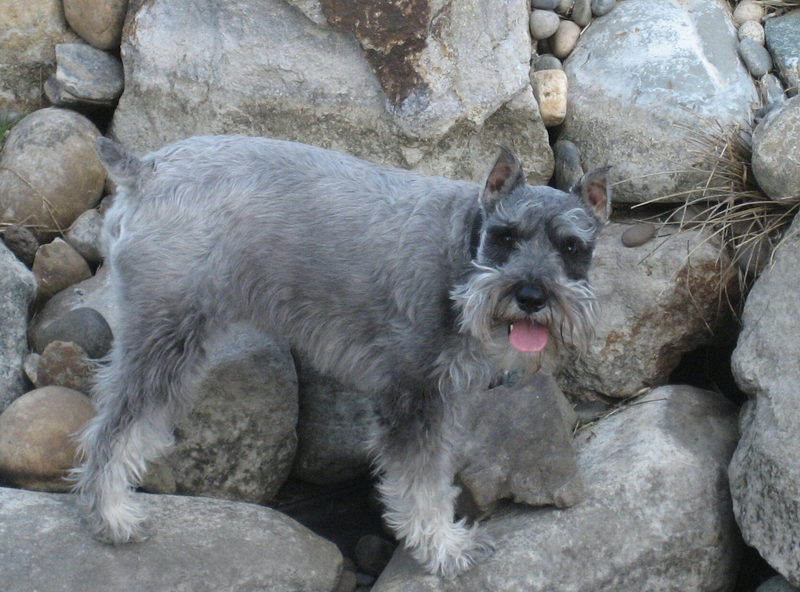 Three years ago, Southern Californian Janet Bertolone adopted a 2-year-old miniature Schnauzer named Ollie. Unfortunately, his previous owners paid him little attention and he rarely had interactions with other dogs or played with many toys, spending most of his days locked in a crate. But after Janet brought him home, Ollie instantly became part of the family. However, this past April, Janet noticed that Ollie was squinting after a day at day care. After a couple of days, the squinting persisted and Ollie seemed to be uncomfortable so Janet decided to take him to the animal hospital. After a series of tests, the veterinarian returned with horrific news. Ollie was suffering from Glaucoma. His squinting was due to severely painful pressure behind his left eye, in which he had lost all vision. After a couple weeks of unsuccessful medication and treatment, the pressure persisted and the decision was made to remove the eye. Immediately after Ollie’s surgery, Janet received a call from the veterinarian. Hoping to hear good news, Janet and the family were shattered by the update. The veterinarian found a tumor growing from inside the eye that had attached to the optic nerve. A biopsy confirmed that the tumor was malignant and that Ollie had cancer. But there was still hope. 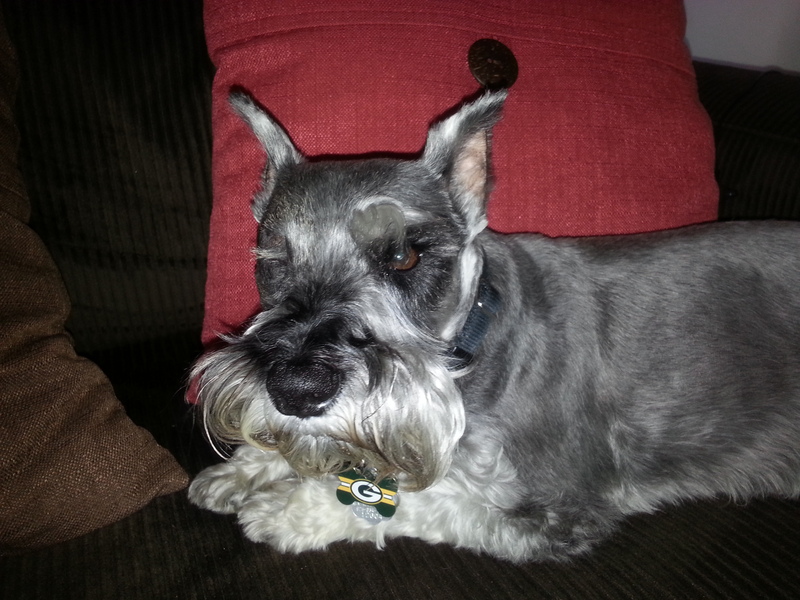 X-rays showed that Ollie’s lymph nodes and chest were clear and that he still had a chance at survival. Remarkably, after months of treatment, rehab, and thousands of dollars in veterinary expenses, Ollie is cancer free. His recovery wasn’t easy, as he suffered from some difficult reactions to the chemotherapy and had to wear an e-collar for months, but now he’s back to his old self and stronger than ever. “Ollie loves life and we love Ollie, but he wouldn’t be here today without VPI,” said Janet. “Having just lost my job, I don’t think we would have been able to afford the nearly $9,000 in veterinary bills that it took to save Ollie’s life. I can honestly say that with VPI, we’re ready for anything. 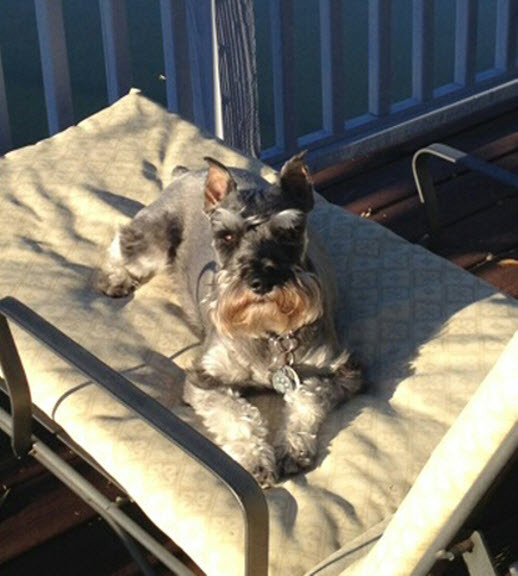 You can help protect pets like Ollie during November for National Pet Cancer Awareness Month. 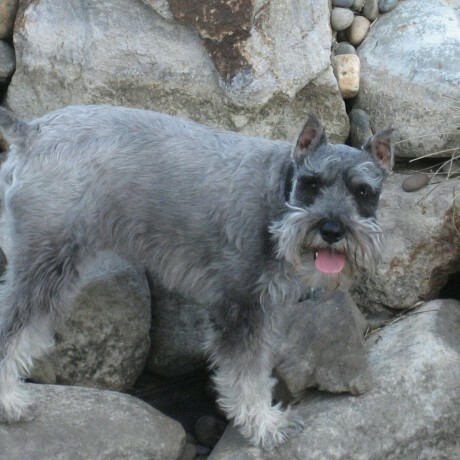 Visit www.curepetcancer.com to find out how you can raise awareness and $10k for a cure.